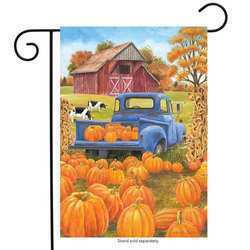 Seasonal flags are an excellent way to spruce up your property all year long. 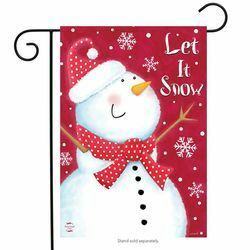 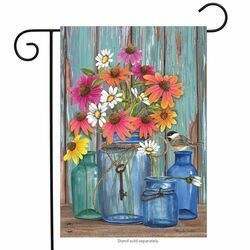 From the frosty spirit of winter, to the flowers of spring, to the fun in the sun and rustic autumn leaves, we have seasonal house flags, garden flags, mailbox covers and more! 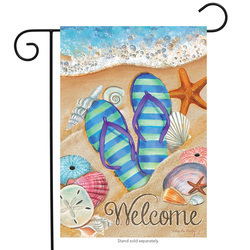 See our selection of spring, summer, fall, and winter decorations and bring out the spirit of every season.